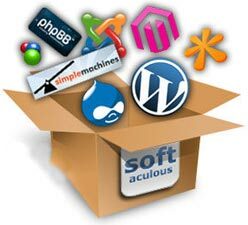 are described as the providing of serving & maintaining files and emails for any given Website. Domain.pk provides its customers with high quality web hosting and domain registration solutions at affordable price in Pakistan. One of Most Reliable Web Hosting in Pakistan Contact us for Website Designing, Web Hosting & Domain Registration in Pakistan. We also provide .pk Domain Name Registration in Karachi Lahore Islamabad, Rawalpindi, Peshawar, Quetta, Sialkot, Hyderabad, Bhawalpur and all other cities.